A look-back over the first nine chapters of Luke’s gospel, tracing the main themes. 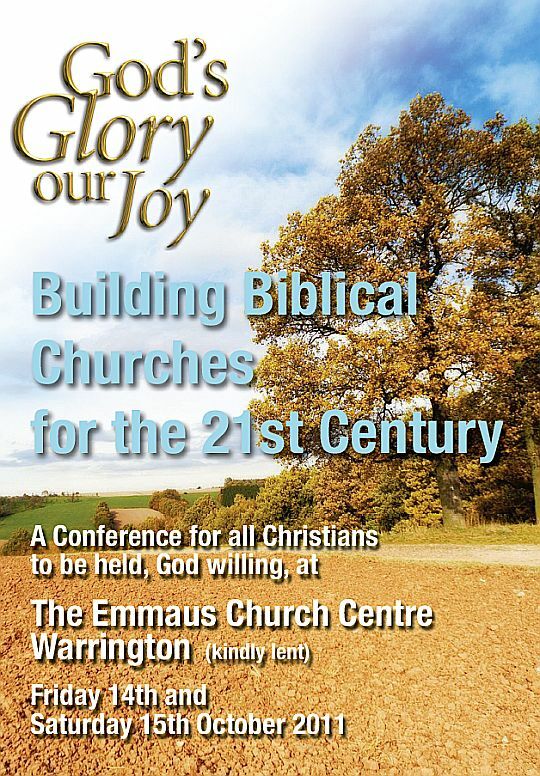 The 2011 Conference sermons are now available. Listen on-line or download the MP3 sermons. The conference again proved a time of great fellowship with challenging Bible teaching from our speakers: Dr John Hall, Andrew Swanson & Dr James Renihan.